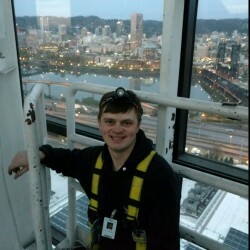 We offer both residential and commercial electrician services to our customers throughout the Pacific Northwest. Each One of our electricians are happy to help you to solve all of your electrical needs. 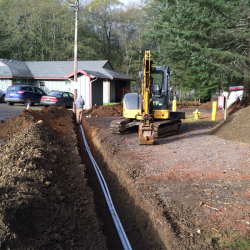 We work with local small businesses and residents, as well as bigger name companies such as Fred Meyer and McDonalds. No job is too big nor too small. 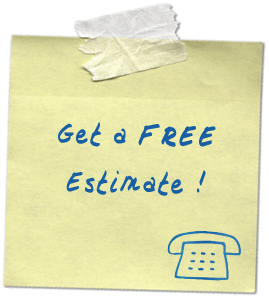 Contact us today to get your project a no hassle estimate.